This car started life in seattle washington. It was originally sold as a 1991 base model AUTOMATIC car. It was driven for a few years in the pacific northwest and then sometime in 1995 it began its journey to full racecar. It was a heavy competitor in the SCCA PNW region in the late 90s and then was sold to a guy in ohio and was raced in the SCCA pro series. Claimed titles in ohio, new york, indiana, and even florida. It was heavily raced int the pro series until the late 2000s. 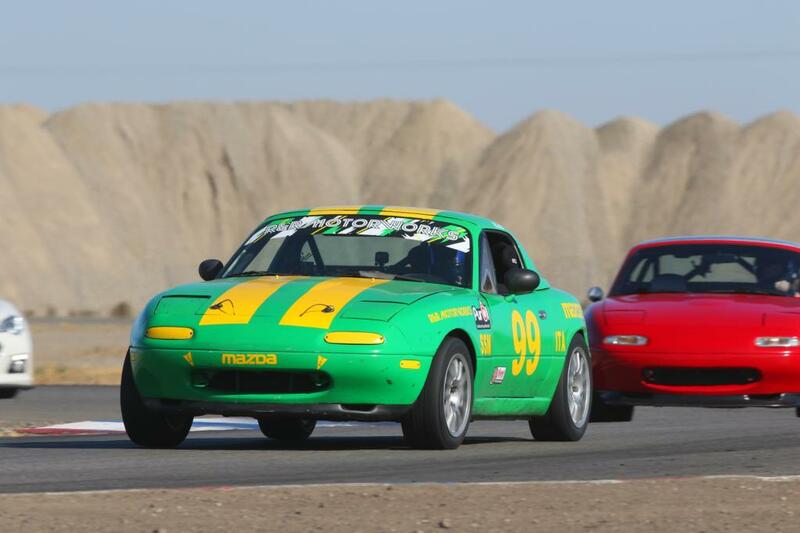 Then the car was sold to someone in the bay area in California where the car contined to compete in the SCCA MAJORS tour until about 2012. 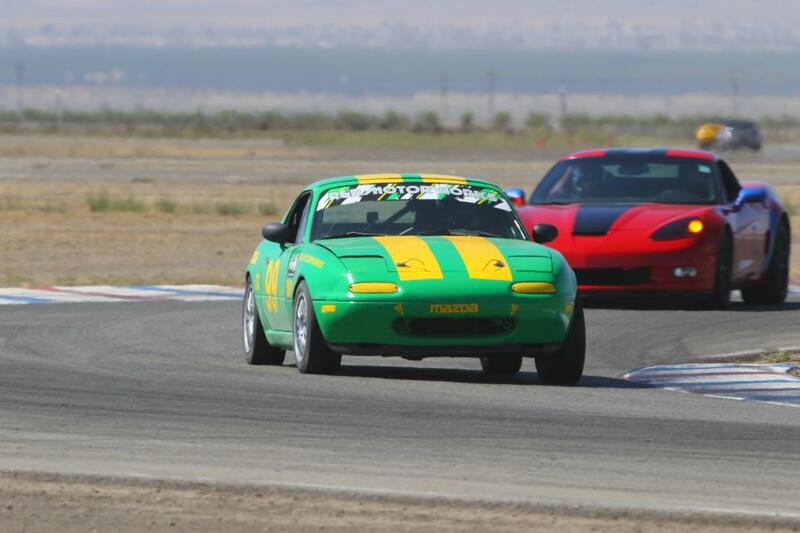 When the car was sold to another bay area resident that used the car in Sealed Spec miata and just didnt have the time to continue racing. This is where I came in to purchase the car to continue its racing life. This car has been a racecar for longer in its life than it has been a street car.